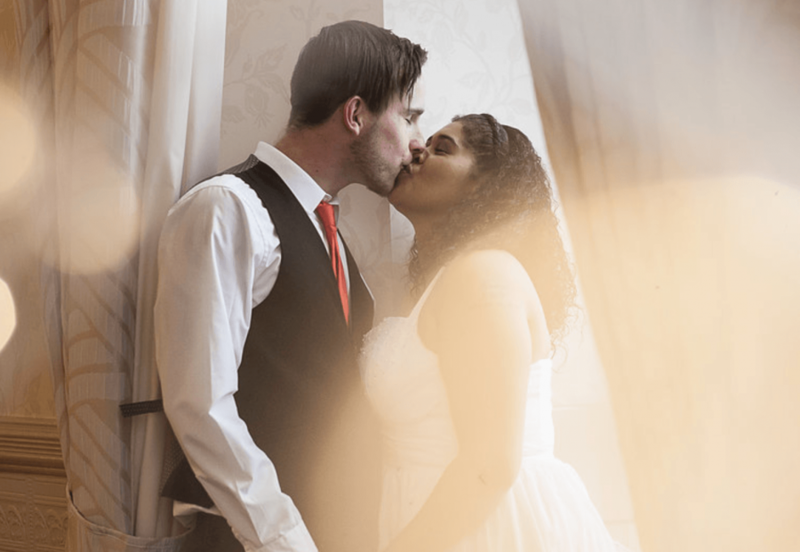 I am a wedding photographer based in Cardiff. My photos have a distinctly romantic, reportage and unobtrusive feel. Based in Cardiff, I offer UK-wide coverage and your stunning photos would be delivered in a handmade wooden presentation boxed USB disc with unlimited printing rights, plus an online gallery for easy sharing with friends and family. The albums on offer are designed by me and manufactured by some of the world's finest album makers. Please visit my website full details of my wedding photography packages. Lastly, for your peace of mind, I am fully insured and a member of the trades body SWPP (Society of wedding and portrait photographers).